Fall is here at last and the summer months have gone away. Leaves turn color, chill winds creep into the air and nights. This is the time for warmer clothes, hot meals, and hot drinks. And movies start to make a comeback, with the low point of summer releases giving way to the hype and excitement of upcoming releases. And with the month of October, another month of horror films. For this Halloween-time of year, the focus is going to be on the films that started it all, that laid the tracks for all the future horror and fight films of today. ‘Dracula’ is a story that has remained popular and enjoyed by legions of readers over the years. And that popularity has also been bolstered by the numerous cinema adaptations of Bram Stoker’s novel. From the most current big-screen work to the 1922 German-Expressionist work Nosferatu, Count Dracula’s power extends across time and space. 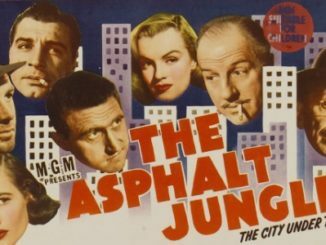 As with every masterpiece of motion pictures, the story behind how it came to be is a fascinating one. The story of Dracula begins with Universal Studios head Carl Laemmle Jr. acquiring the rights to Dracula from Bram Stoker’s estate legally, learning from the mistake of Nosferatu. 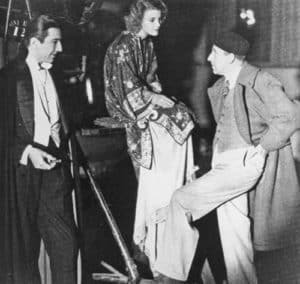 He was so certain of the bankability of the movie, wishing to make it on the same lavish scale as the 1923 hit Hunchback of Notre Dame or the 1925 spectacular The Phantom of the Opera. Enter Tod Browning, the man who would go on to make Dracula a reality and bring the vampire lord to the Western cinema audience. In spite of working with a decent budget and constant interference from Universal executives, Browning took the Gothic horror novel and gave a proper face to Count Dracula. The face is that of Bela Lugosi, and will remain forever so in everyone’s hearts and minds. 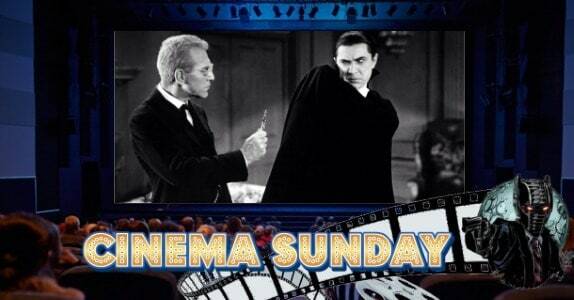 Bela Lugosi is the man who, for many, will always be Dracula. 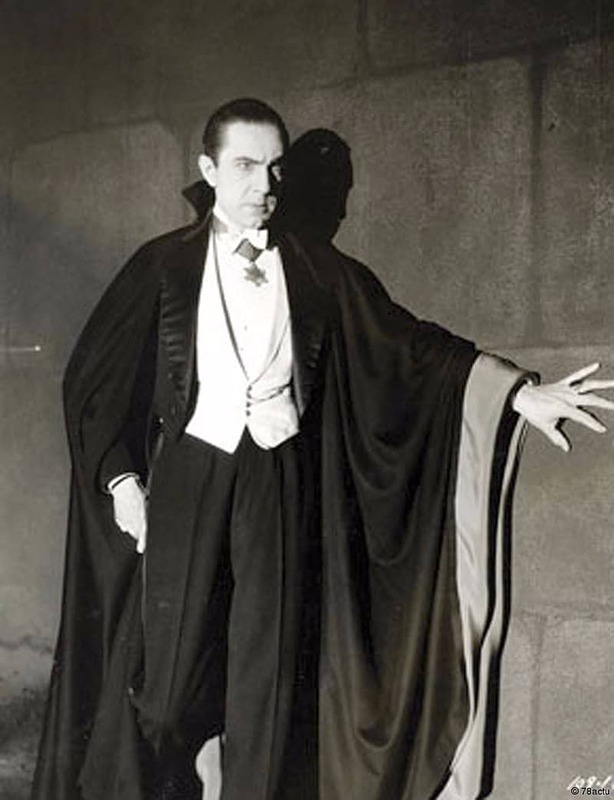 No matter the years or other leading figures to don the fangs and cape/cloak, Bela was Dracula for generations of film-goers. In spite of his success portraying the Count on the stage for the Hamilton Deane, the road to the movie was difficult. With stiff competition from other leading men at the time and the dismissive attitude of Laemmle Jr., Bela lobbied hard to be the Count on the big screen. The crux of it all came when he was in Los Angeles with the stage show, thus allowing him to make a direct appeal. Coupled with his willing to take the low salary of $500 a week, Count Dracula had its vampire lord. An interesting thing to pay attention to when watching Dracula is the style and performance of its cast. In early 2000, online film critic James Berardinelli reviewed the classic picture, and the following quote is his take on the cast’s work. Outside of Lugosi, the acting in Dracula is pretty sad, with many of the performances looking like they belong in a silent production. Manners, who plays the one-dimensional John Harker, is wooden and unconvincing, and often appears to be standing around in scenes waiting for someone to direct him. His leading lady, Helen Chandler, is appealing to look at, but she’s not much more impressive than Manners. (Her work really looks bad when compared to that of Lupita Tovar, who played the role in the Spanish version.) For both actors, Dracula would be one of the high points of their careers. Several years later, Manners would quit acting in disgust. Meanwhile, Chandler’s problems with alcohol and drugs would drive her out of Hollywood altogether by the end of the ’30s. The ‘Spanish version’ that James refers to is the Spanish-language version of the movie, shot on the same sets at night, with a different cast and a Spanish-translation of the script. 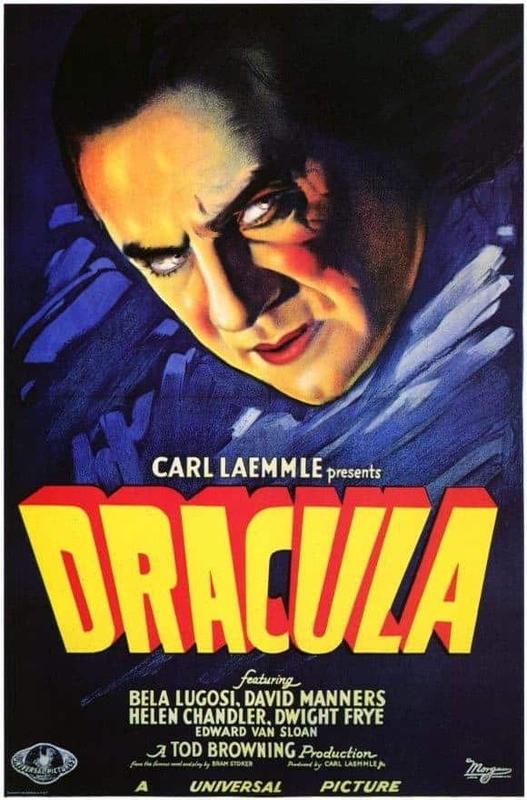 It opened a short time after Tod Browning’s piece and while both have their strengths and weaknesses, the English-language film will always be well-remembered for Bela Lugosi and his role as Count Dracula. 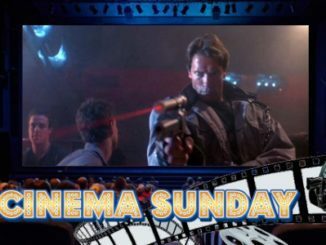 As with past ‘Cinema Sunday’ articles, normally there is a video embedded here on the creation of the subject matter. Sadly, no such video truly exists for Dracula. But there is something just as good. Take a moment to enjoy this half hour documentary on the history of Bram Stoker’s famous fiend and the path that lead to the 1931 horror classic. 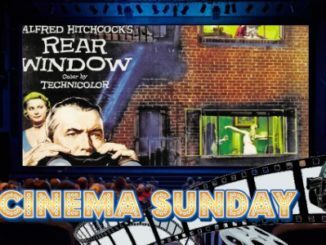 For every movie that comes along, as noted in previous ‘Cinema Sunday’ works, the response of both the critics and the public is key. To wit, its reverence and place in history especially horror films, speaks for how the public has received it. With the critics, here is an excerpt from Mordaunt Hall’s review of the movie for the New York Times upon its release. Count Dracula, Bram Stoker’s human vampire, who has chilled the spines of book readers and playgoers, is now to be seen at the Roxy in a talking film directed by Tod Browning, who delights in such bloodcurdling stories. It is a production that evidently had the desired effect upon many in the audience yesterday afternoon, for there was a general outburst of applause when Dr. Van Helsing produced a little cross that caused the dreaded Dracula to fling his cloak over his head and make himself scarce. To all who love fall, Halloween, and the many joys this time of year brings, may these reflections upon the horror greats of ages past be an enjoyable treat for you. May they add some color, flavor, and enjoyment to this season. And may they inspire you to take time from your day-to-day to kick back, relax, and delve once more into the stars and pictures that have been scaring and delighting audiences for generations and shall continue to do so.